When I started getting into makeup, I didn't expect to have a hard time finding the right foundation for my skin. It was so complicated! I had no idea what "skin undertone" meant (cool, neutral or warm) besides knowing my skin shade is! I wasn't sure how much coverage (light, medium, full) I wanted, and what finish do I prefer (matte, luminous...)? Overwhelming but it was a great learning process to know my skin a little bit more! 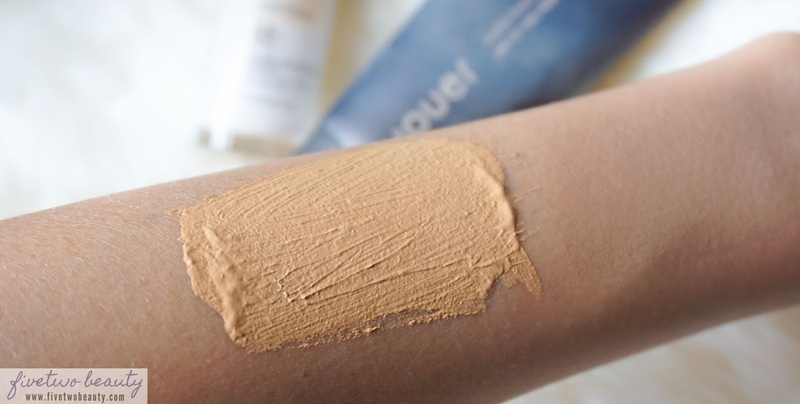 may help you find that right foundation ASAP. Use either the lightening or darkening formula to transform the shade of your face makeup from the "almost right" shade to the perfect shade with just one drop. 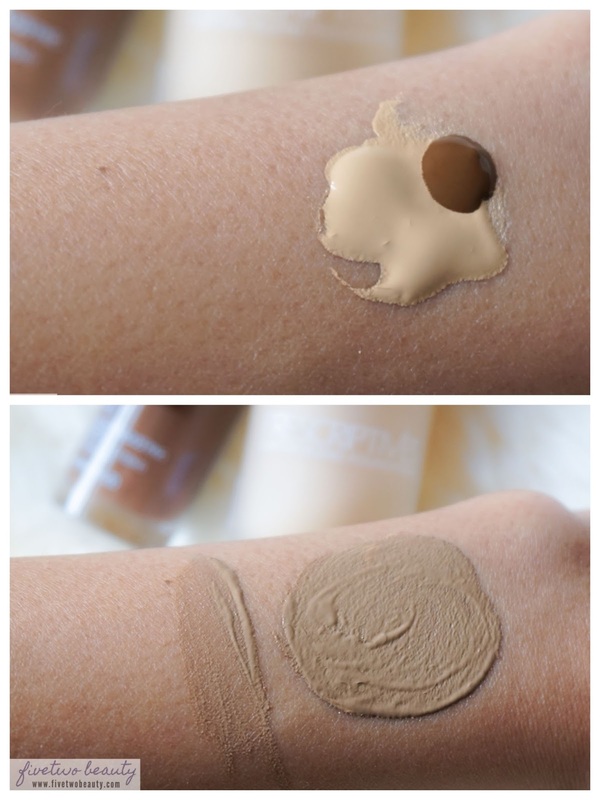 Shade Adjusting Drops can be used with most liquid foundations. "With 7,000* different skin tones across the world. It's no wonder women struggle to find the right shade of foundation. That's why we've created NEW Shade Adjusting Drops, a smart, simple, effective solution so you'll never have to settle for an "almost right" shade again." Apply your foundation on the back of your hand. Apply one drop of your chosen Shade Adjusting Drops and blend together. Test the color on the small area of skin. Apply the mix on your face as usual. If you have light to medium skin and you find your foundation looks too dark or orange, use the Lightening Drops. This has a concentration of white and pink pigments to help neutralize yellowness while lightening. The lightening drops can only be used to lighten light to medium foundation shades. 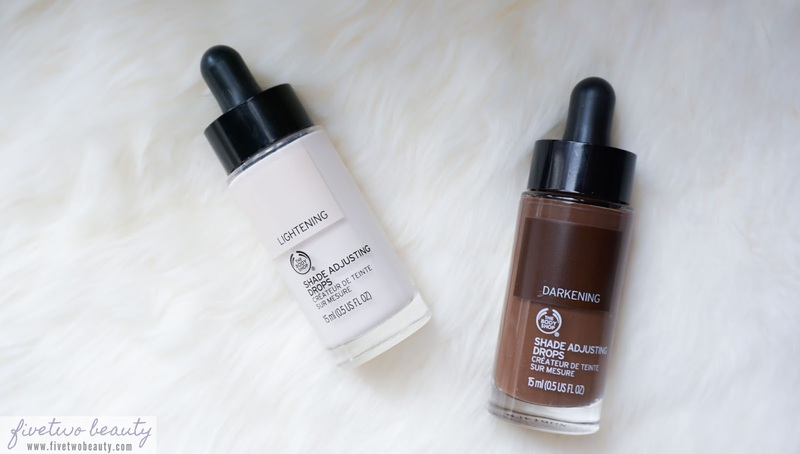 If you have dark to deep skin and your foundation looks too light or ashy, use the Darkening Drops. The Darkening Drops have a concentration of black and red pigments to help darken while keeping the natural depth of dark-to-deep foundation shades. The darkening drops can only be used to darken dark to deep foundation shades. *I don't have any dark-to-deep foundations so I used what I have just for blog visual. 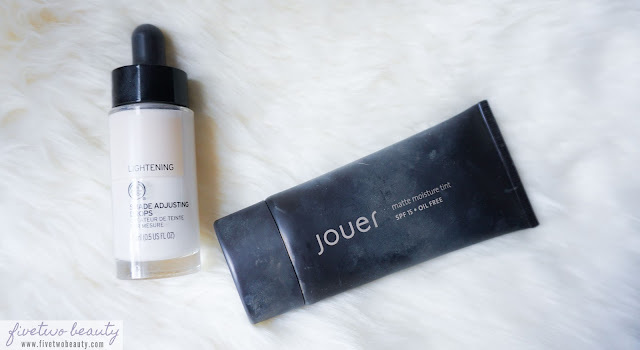 For my Medium-to-Tan skin tone, I have been using the Lightening Drops with the darkest face product I have which is the Jouer Matte Moisture Tint in the shade Hazel, which is darker than my skin shade right now since that's more of my Summer shade. As per instructions, I used one drop of the lightening drops but the foundation still looked too dark so I added half a drop which made it the perfect shade for my skin right now! It didn't "watered down" my creamy foundation and it stayed matte as well! So it never affected the finish of the product nor the consistency of it unlike adding your moisturizer to lighten a foundation. Unfortunately, I cannot give you a review with the Darkening Drops but if I find a friend to try it out for me. I will update this post to let you know. Overall, I am really surprise how these products work! I haven't gone to The Body Shop store for a long time so I don't know if you can ask for a sample. I would try out a sample first and see how it works with the foundation products you have at home. 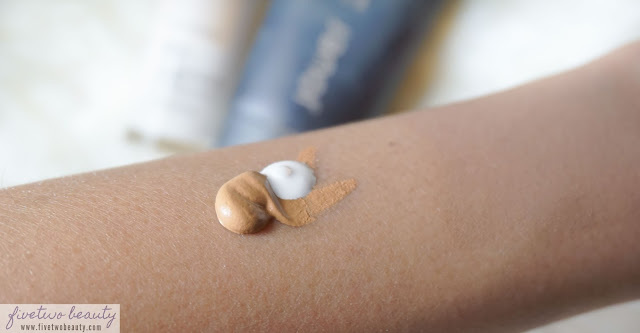 I haven't seen anything like this in the beauty world and I won't be surprised if other brands do start making their own "shade adjusting drops". This definitely changes the foundation game!